Find out in my recent video why RIGHT NOW is probably the best time of year to buy a USED car from a UK dealer as we countdown into the end of 2017 and the start of the new year, a twilight zone for dealerships up and down the country starved of car buyer interest that for a short few weeks of the year puts the car buyers at an advantage of what usually comes to pass, and especially of during the summer months. 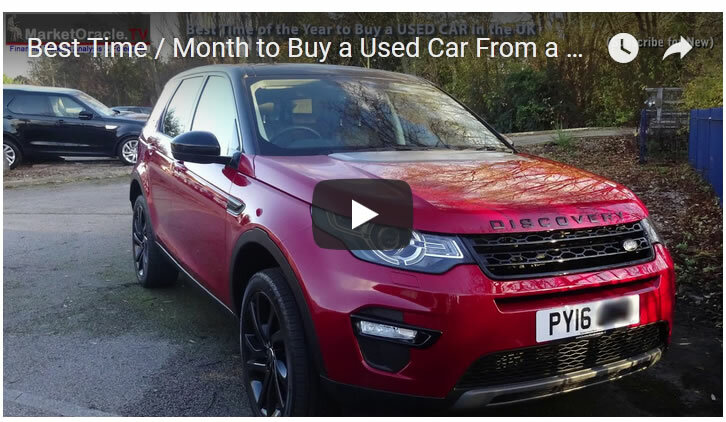 So if you have been considering changing your old car for a newer model then watch my video for the conclusions of my extensive analysis of the UK used car market of the past year. 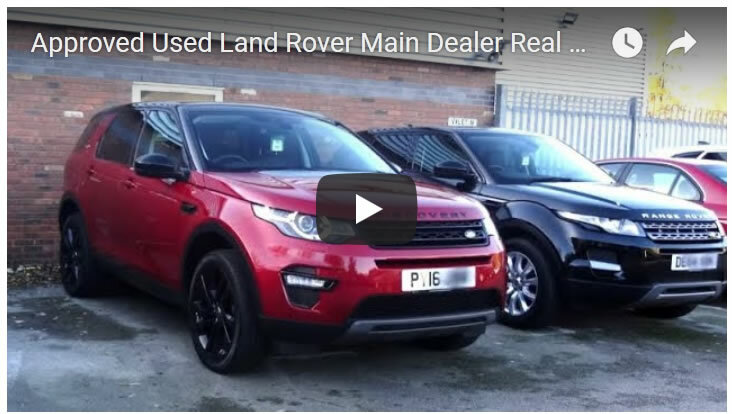 And here's the video of what a 'real' customer can expect when buying from a main Land Rover dealer (Hunters) during the winter months. Starting from as soon as one drives onto the dealerships forecourt, test driving, documentation, part exchanging, paperwork, insuring, taxing and payment, all the way to when one drives off with their new used car a few hours later i.e. the 'REAL' experience of what to expect over the usual 'approved used' sales pitch. 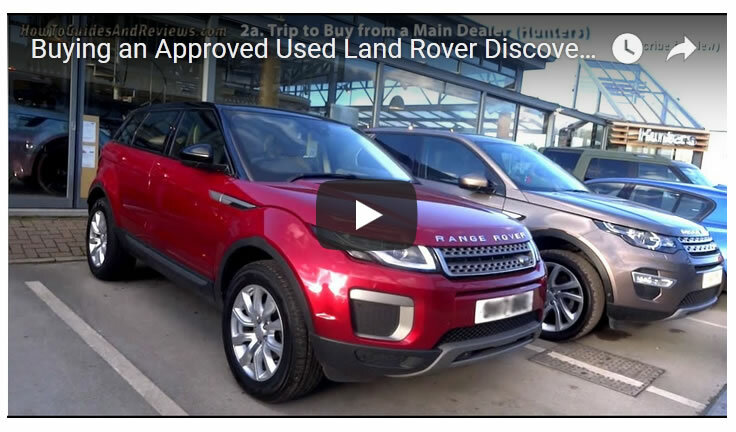 Whilst in the first video in this series I literally traveled the distance (2.5 hours) to the main land rover dealership situated in Chester (Hunters). 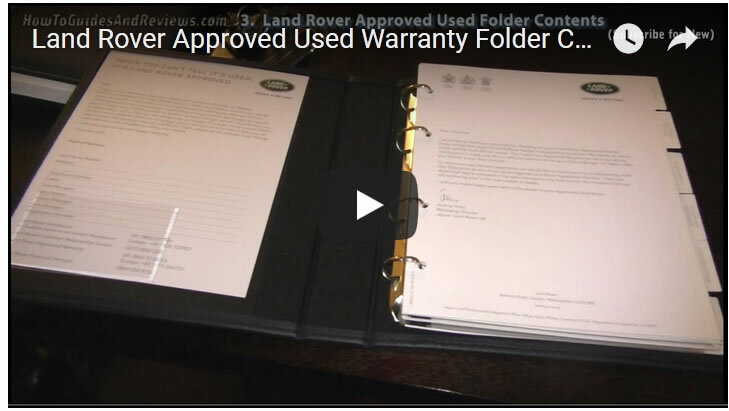 And find out what the contents of the "Land Rover Approved Used" folder are likely to be i.e. reality vs Land Rovers sales pitch. Remember to subscribe to our youtube channel for new videos in this series and see our play list for all existing videos.